In a major decision, the Punjab cabinet has decided to provide 33% reservation for women in all government jobs. The decision was taken in the first cabinet meeting chaired by Punjab chief minister Amarinder Singh in Chandigarh, said an official spokesperson. A file photo of Captain Amarinder Singh. He added women will be given the reservation also in the contractual appointments of the state government. 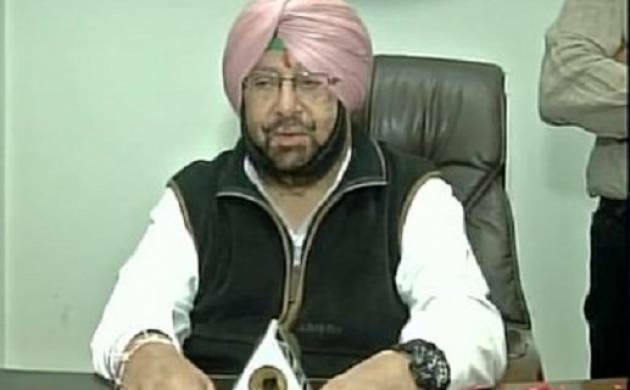 Reaffirming the Punjab Congress's commitment towards empowerment of women, the cabinet also decided to increase their representation in the Panchayati Raj Institutions (PRIs) and Urban Local Bodies (ULBs) from the present 33% to 50%, the spokesperson said. A series of decisions were also taken for the benefit of freedom fighters. The cabinet has decided to provide a house to every freedom fighter in the place he resides, besides allocating 300 units of free electricity every month, he said. It was also decided to provide one out-of-turn tube well connection to the freedom fighters and to exempt them from paying toll tax for state highways, the spokesperson added.